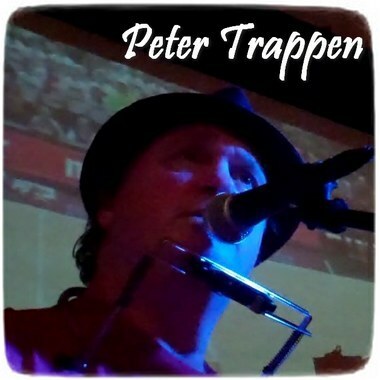 With a degree in Audio Mastering from Berklee College of Music, UK's Peter Trappen has been a professional musician for more than 40 years. Nominated for a Grammy in 2001, Peter has a vocal style that sounds like Jimmy Buffett jamming with Jim Morrison in a Bluesy backwoods roadhouse while finger-picking Acoustic and Electric guitars. Throw in a generous dose of Eric Clapton and Mark Knopfler, and you have Peter's unique style that will make multimedia literally sing!